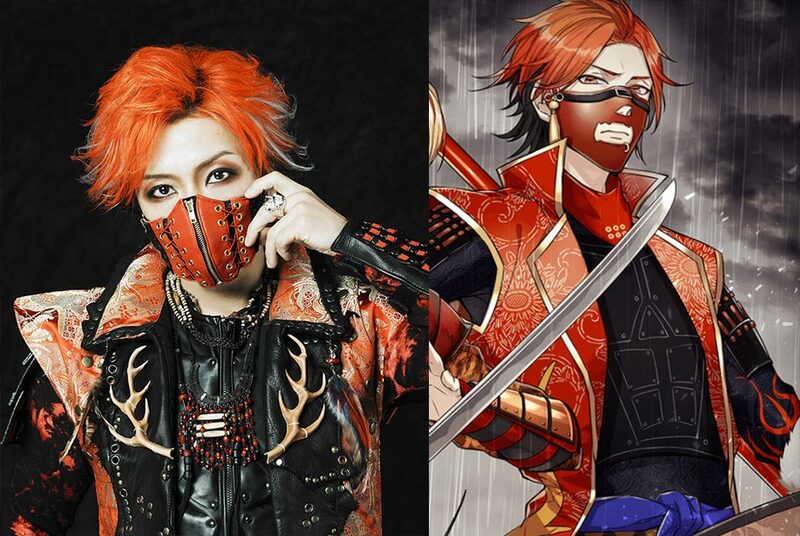 Sengoku Jidai's legendary visual kei members revealed! 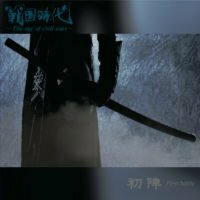 Ever since The age of civil wars (Sengoku Jidai) released their first single Kyoukaranbu/Jyoushou in February earlier this year, they’ve been using illustrated characters to represent themselves, and the secret of the members’ identity has been kept tightly sealed from the outside world. 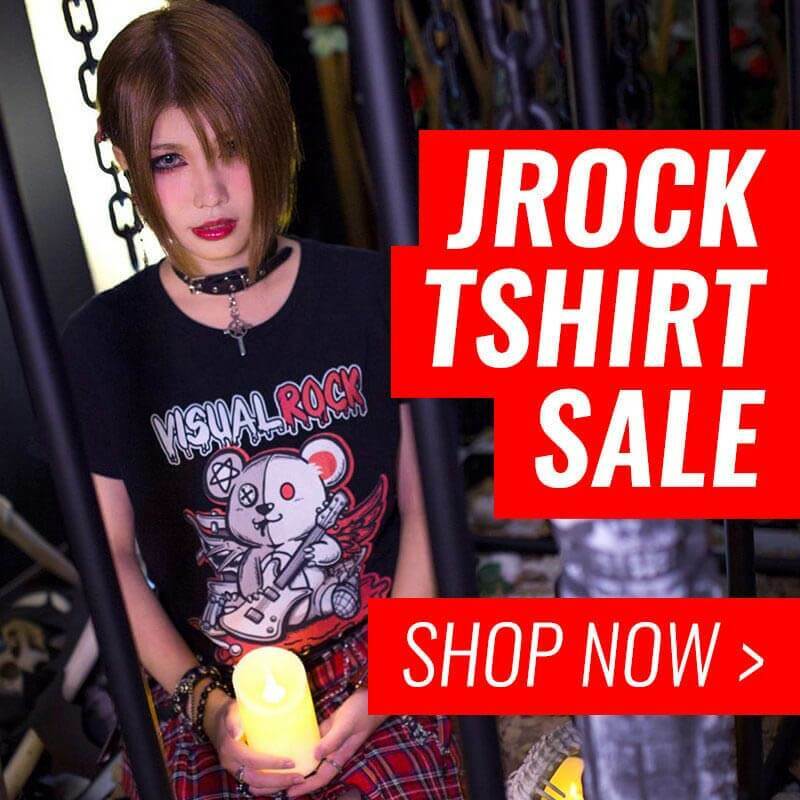 That is until JROCK NEWS conducted our exclusive interview with the band in London back in July, being the very first to interview these secret legends! But at that time, we too had to keep our lips closed. As time passed, the band gradually gathered enough material to schedule their first album release, Uijin – First Battle –, hitting stores on November 1 with a CD consisting of nine songs along with a DVD. The revelation of the band’s first album consequently led to the surprising and long-awaited member reveal! Ready? These members have a really impressive background if you ask us (just to list a few of them)! 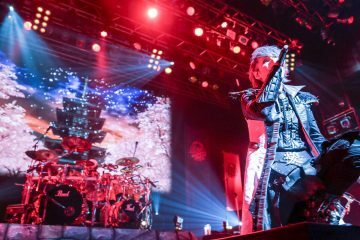 Instantly, the two members that grabbed our attention the most were drummer S.N.D, also known as Jun-ji, and guitarist Kz, who is best known as Kazuma, both having been a part of the legendary band SIAM SHADE. 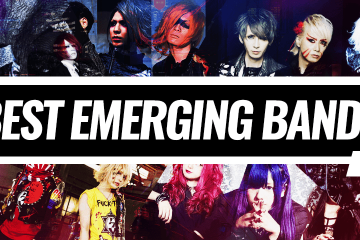 A popular visual kei rock band which made big waves in Japan in the late 90’s, before their disbandment in 2002. SIAM SHADE is well known for creating the big hit 1/3 no Junjou na Kanjou found in the anime Rurouni Kenshin. 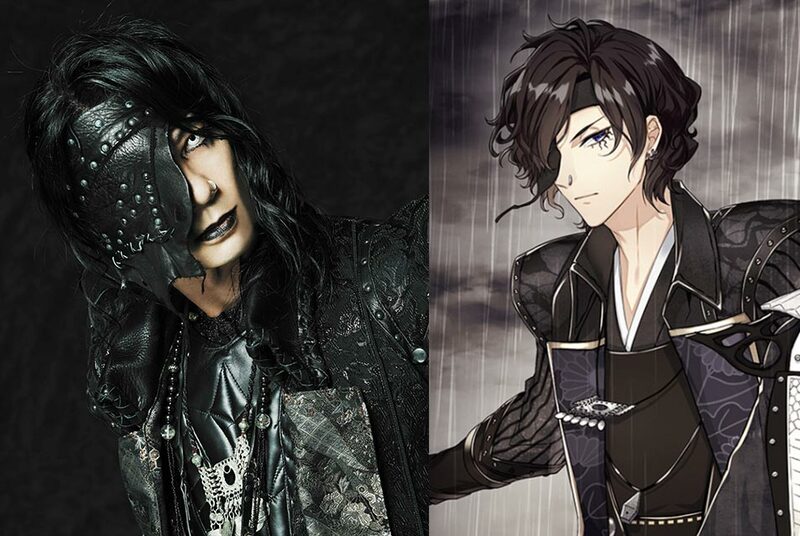 We surprisingly also find bassist Date, or Ju-ken as he usually goes by, who worked with many big names in the visual kei scene. 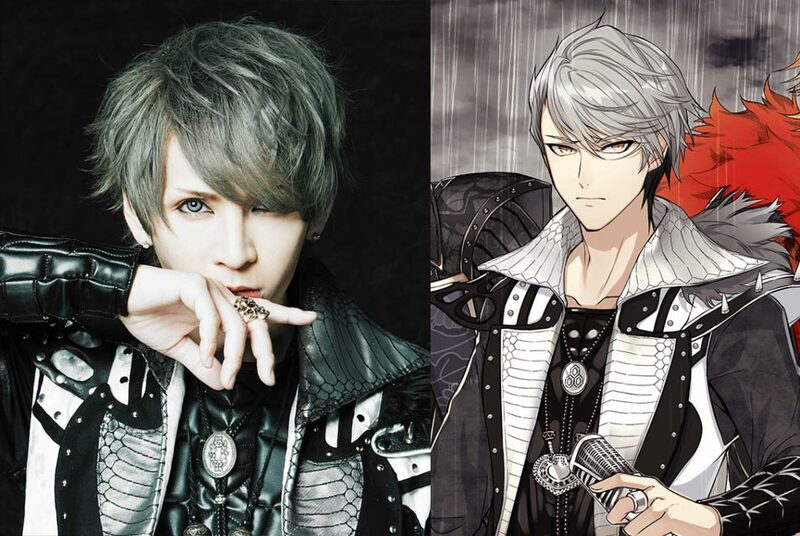 Last but not least, vocalist Nao-A, or YU+KI, who previously sang for JURASSIC. The band’s popularity also peaked during the late 90’s, and sadly two years later after their major debut in 2002, the band broke up in 2004. He has also produced the opening theme song for the anime Metal Fight Beyblade. If you wonder why they’re all rocking new names for this band, it is to keep them in line with their concept. 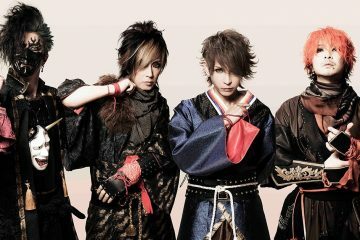 Their aliases stem from Japanese warlords, for example, the origin of guitarist Kz’s alias comes from the samurai known as Maeda Keiji. 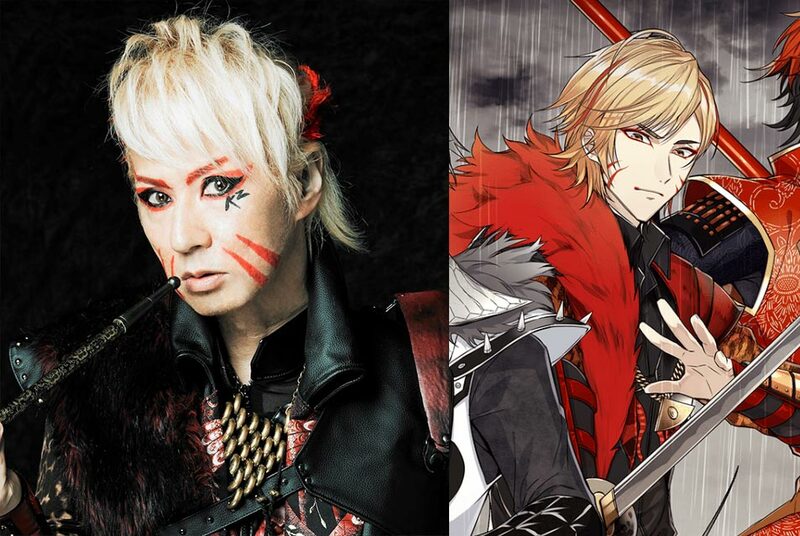 The phonic sound of “Keiji” sounds almost the same as “Kz” (kay-zee). 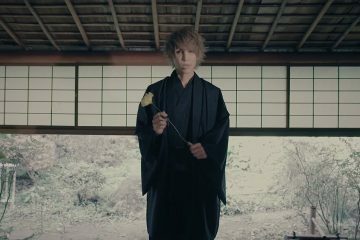 The same applies for vocalist Nao-A, whose name comes from “Naoe Kanetsugu”. 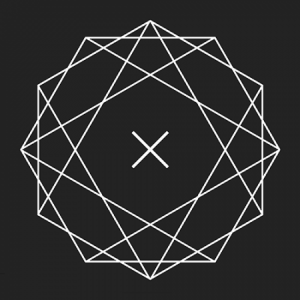 Samples of the upcoming album Uijin – First Battle – can be previewed via their YouTube channel.